Getting that Victory Royale is pretty important? What is the most important thing in the game? Yes, Building is the most important thing in the game, building is the only thing that differentiates fortnite from other Battle Royale games. The key to building fast is having the right keybinds, in this article we will find out what is the best mouse for fortnite 2018. The Fortnite Pro, Ninja has said multiple times on his stream that you should have your binds set as mouse keys. Setting binds as mouse keys makes in-combat building become really easy. A mice is a very important part of the gaming world. Especially for the games that include shooting and aiming. 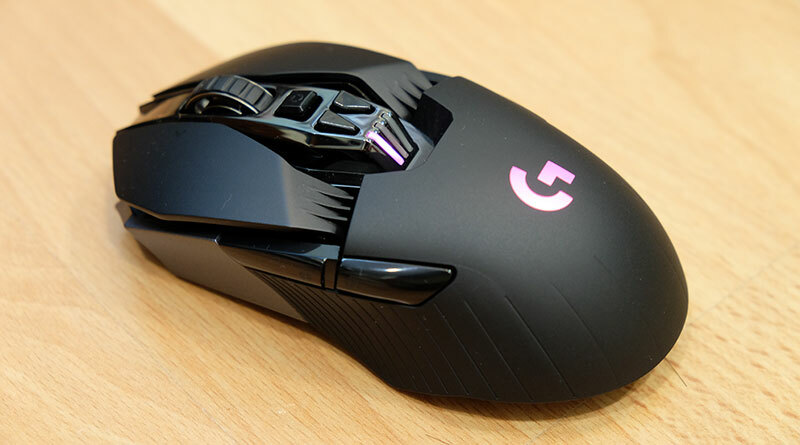 Gamers need efficient mouse to use it in their games and to play better. The mouse vary in speed and buttons used in the game. 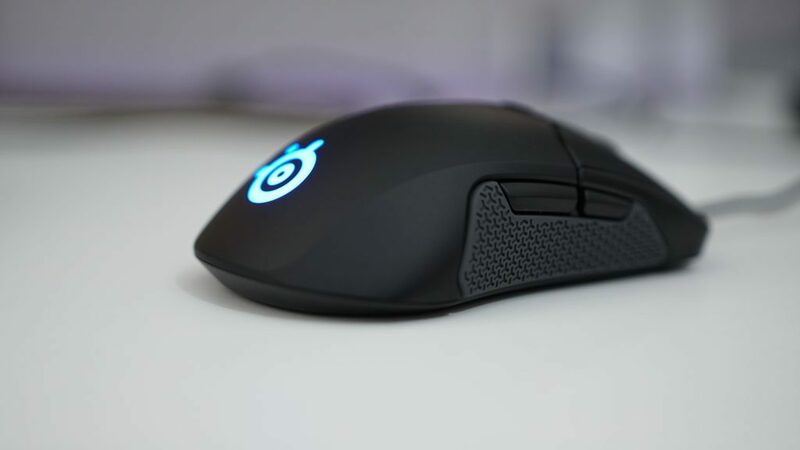 In this article, we will try to discover the best mouse for the game: Fortnite. There are certain parameters that are being used to judge the mouse. These parameters will decide the best mouse to be used. Although the criteria for the best mice is decided by the gamer itself. But we will consider the best as in a wholesome idea. The G502 provides with a number of 11 functionable buttons that help in the game. The mice is completely customizable to the gamer’s comfortability. The design of the mouse is comfortable for both grip and claw. The mice could be tuned the way the gamer wants. It has dedicated sniper button and the speed of the mice can always be changed. Faster speed will help reaching the target quick and slower will provide stability. Living in an advanced world. A person tends to get irritated by all the wiring. Some of the gamers find wiring very restrictive. So they look for wireless computer counterparts. Wireless counterparts are sometimes less efficient. But invested rightly, they prove their worth. 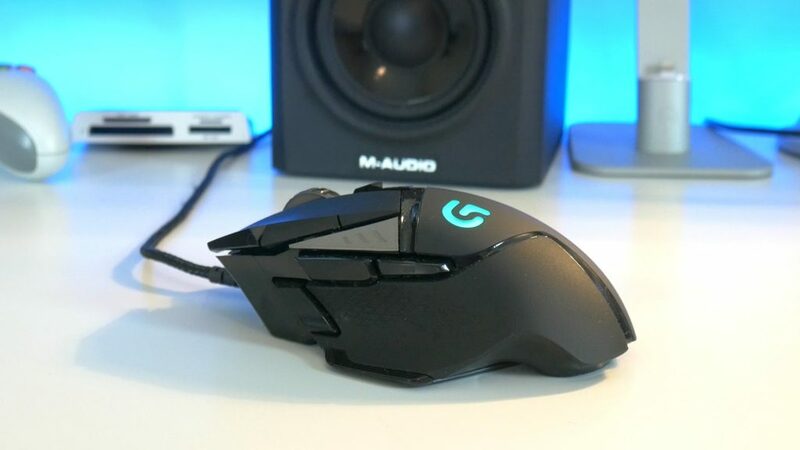 Logitech G900 is a great mice for those who don’t prefer wireless mouse. It is really efficient and does not create a lag. It has a long lasting battery. It is customizable in a number of aspects. And it works great in the gaming situation. The gaming world does not consist of religious discriminatory right hand rules. Right doesn’t mean correct. If you are good on the left, then left it is. The mice requirements for a left hand user are different from a righty. So, there are mouse available specially for the left handies. The best mice that we came across is the SteelSeries Sensei 310. It has a sleek, low profile design that works really well for a palm-grip players. The texture of the Sensei 310 is comfortable on both hands. It is comfortable for both thumb usage, no thumb usage, finger and thumb usage.